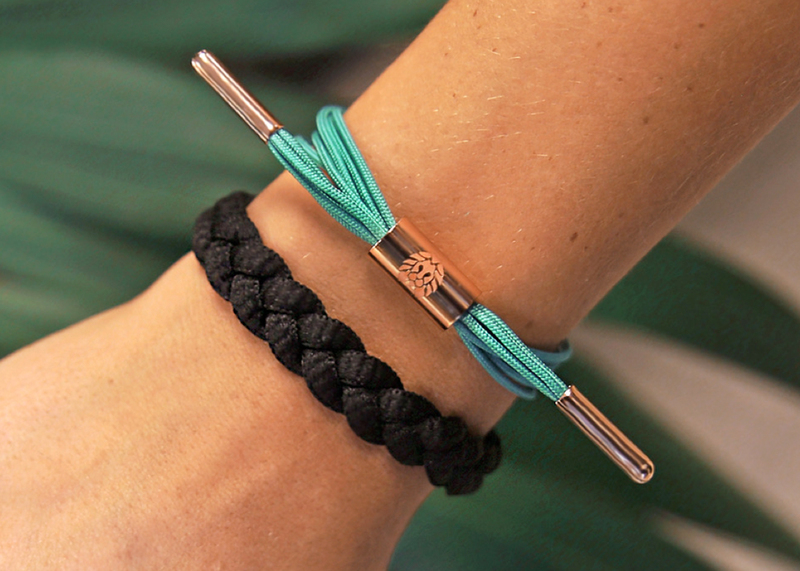 Rastaclat continues to fulfill its mission of Spreading Positive Vibrations One Wrist at a Time with the addition of its first-ever Women’s collection. 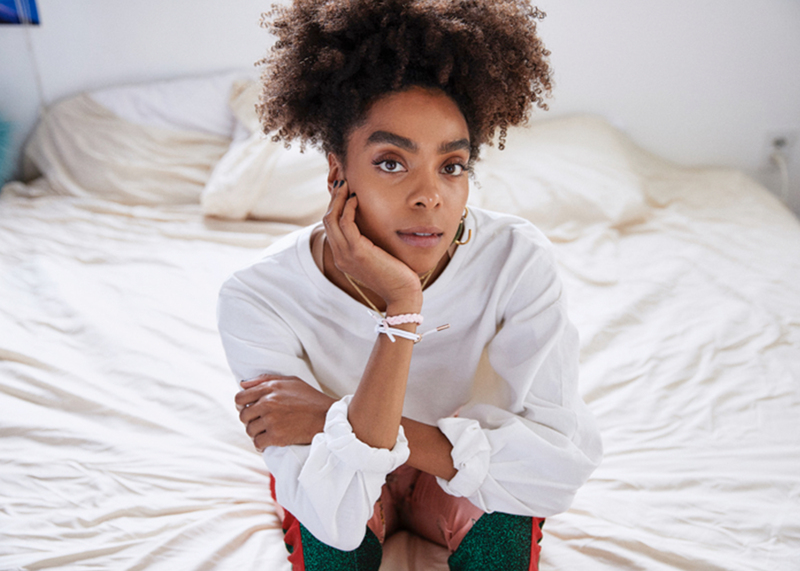 Designed and imagined from a female perspective, the collection features bracelets with a smaller fit, array of colors and four slim styles: the Braided, Knotted, Multi Lace and Single Lace. 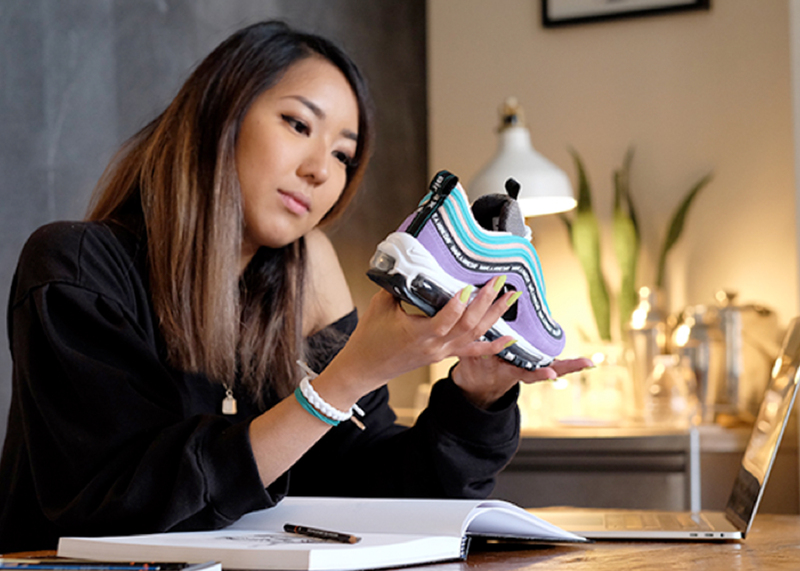 “Confidence is the most beautiful feature a woman can have,” Rastaclat Partner and President Eileen Szymanski Chen shares. “Our mission is to inspire women to embrace who they are as an individual, believe in themselves and reach the full potential of positivity in their lives. 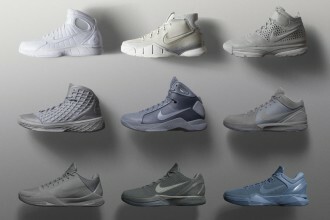 The partnership between Kobe Bryant and designer Eric Avar has re-established the rules of basketball footwear.